On Halloween, people dress up as ghosts and ghouls and watch films about hauntings and death. 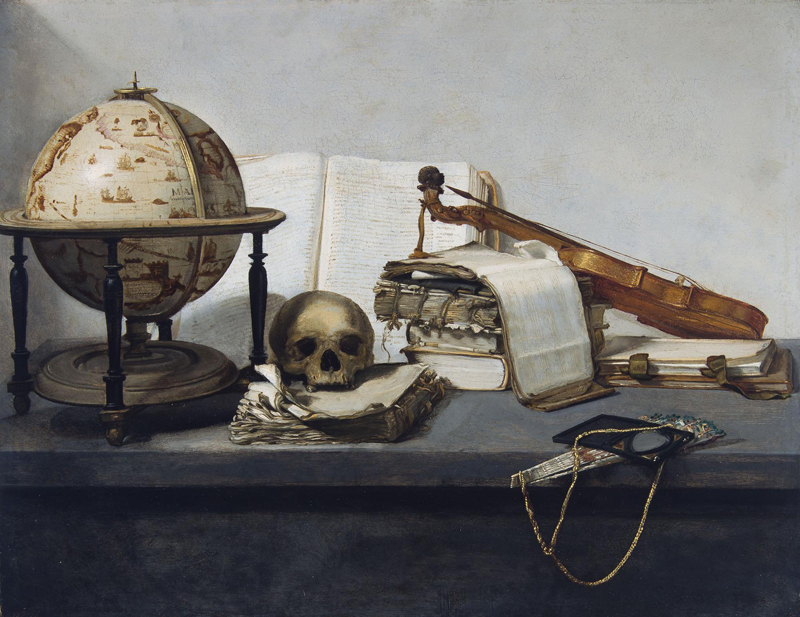 Skulls become a more than usually appropriate form of decoration, but in the painting tradition of the Memento Mori, for centuries paintings featuring skulls have adorned the walls of people all year round who want to remind themselves of the hovering presence of death. Getting dressed up as a zombie and going to the pub might be fun, but it doesn’t exactly bring home the chilling inevitability of your mortality. Halloween costumes make a game of death. The idea of all forms of supernatural creatures is given a camp playfulness that alleviates any anxiety about death and whatever the afterlife might hold. It all seems silly, a hilarious game that we play one day a year, while inevitably we slide ever closer to the grave. “Don’t be depressing,” I hear you say. “Why all this talk about death?” Well, when we remember that life is fleeting and temporary, our petty achievements, which can give us ideas about ourselves, pale into insignificance. So you own a multinational company/won the Turner Prize/100m sprint at the Olympics/Brit awards. Well you and all your achievements will one day perish. 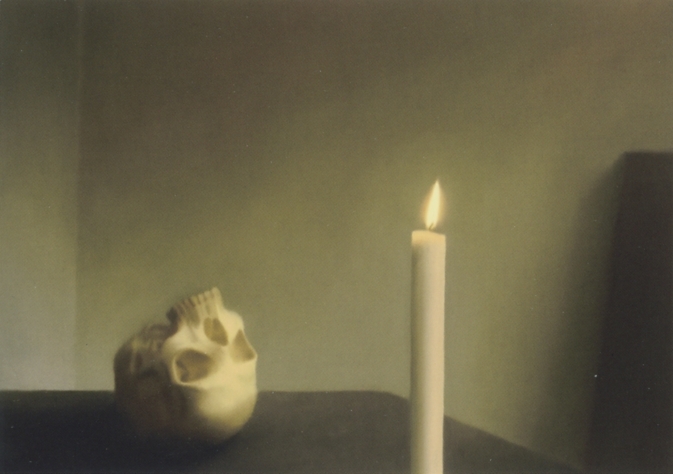 As Samuel Beckett said, “they give birth astride a grave, the light gleams an instant, then it’s night once more.” This life and all its pleasures are temporary. 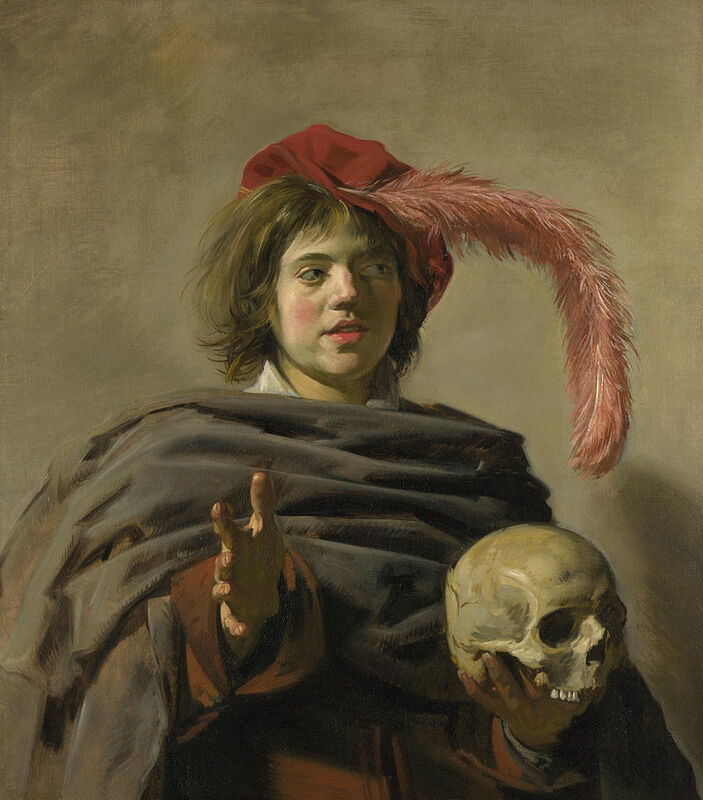 For the rich merchants and landowners who had these paintings of skulls on their walls, it was a reminder to keep humble, for as the colloquial wisdom goes, you can’t take it with you. This tradition stretches back to the Middle Ages, a time when the Biblical story was the prevailing explanation of reality. People in those days saw life on Earth as some kind of waiting room or preparation for the life to come. 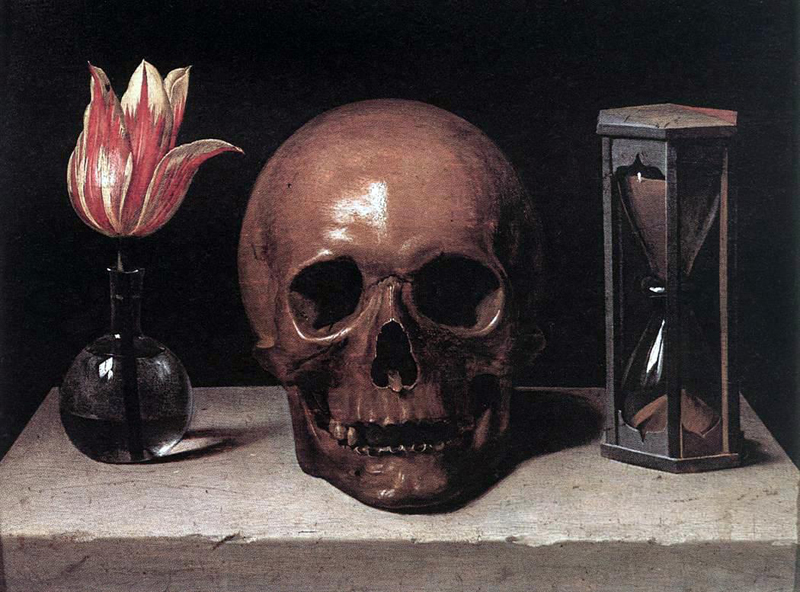 This is a less common view nowadays, and awareness of our mortality is perhaps something we would rather avoid as for many in a secular age it now means a darkly foreseen end to all that we know without the promise of any reward or continued existence. 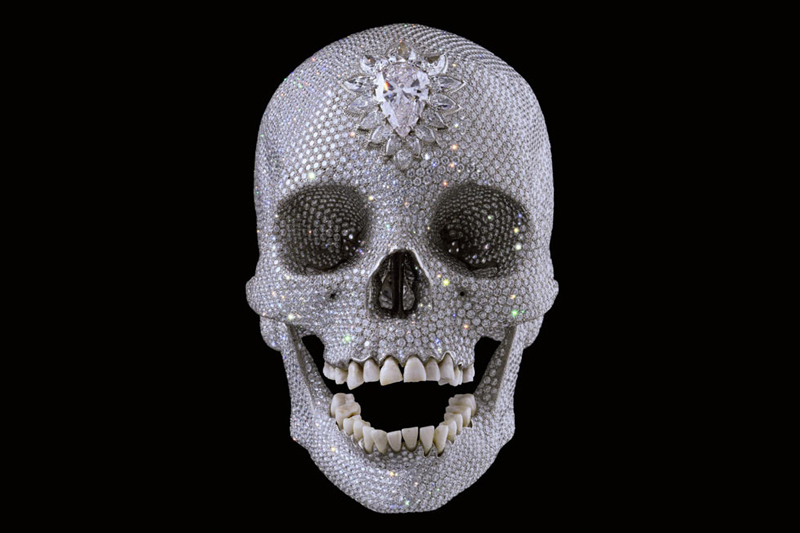 Yet skulls still pop up in fine art, from the hazy painterly images of Richter to the bling sculpture of Hirst. The theme is set and death is not going anywhere. You don’t have to be morbid to try and prepare yourself for it. But don’t let it stop you enjoying your Halloween festivities. The other side of the coin is, dance now, for tomorrow we die.